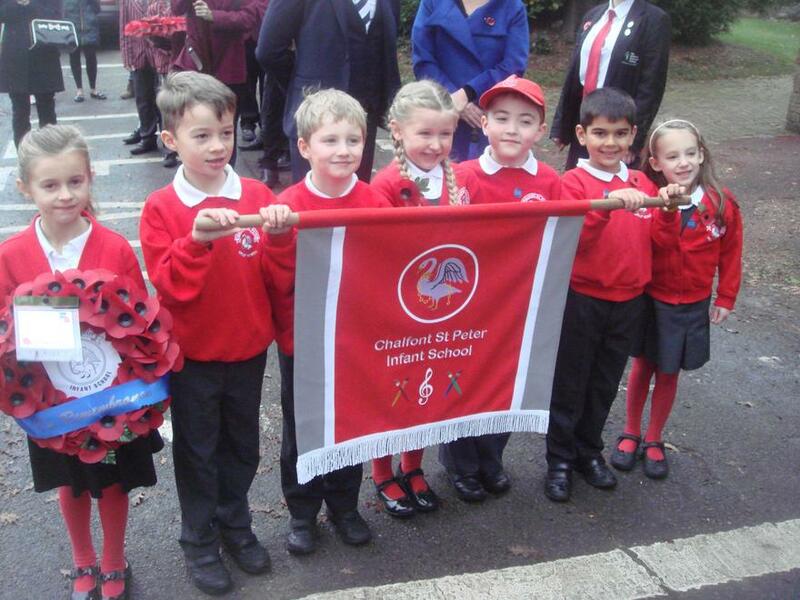 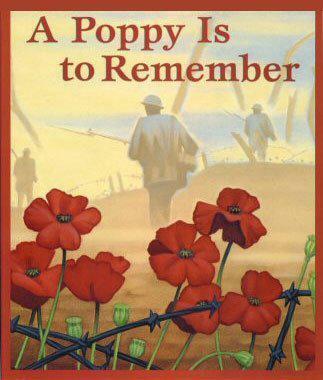 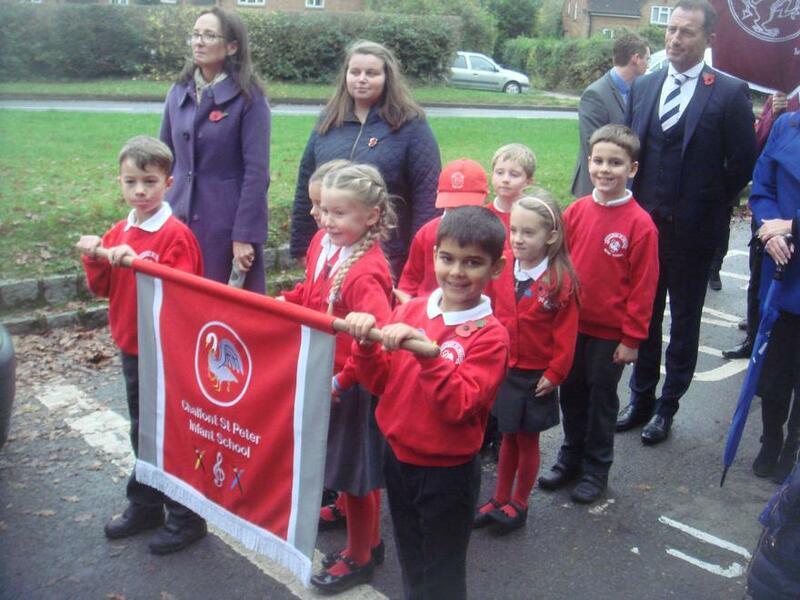 On Sunday 8th November, we are very proud to have joined in with the Remembrance Day Parade. 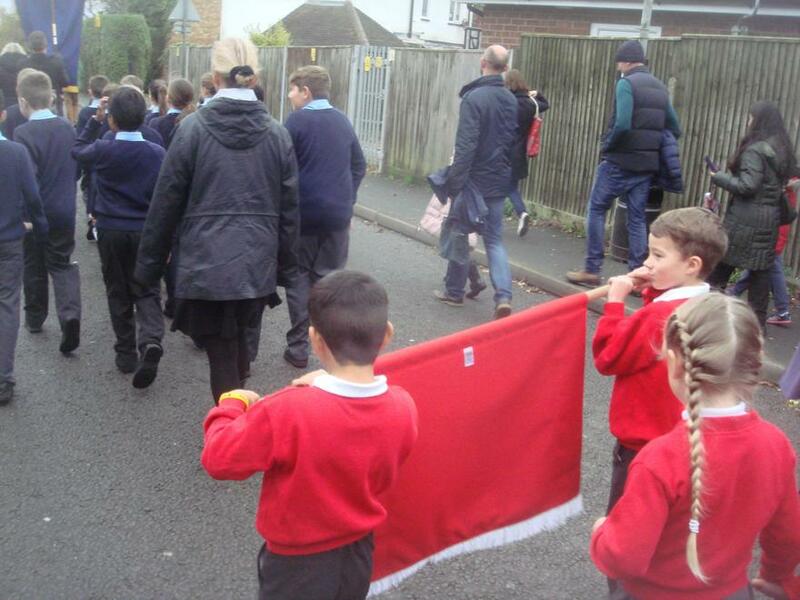 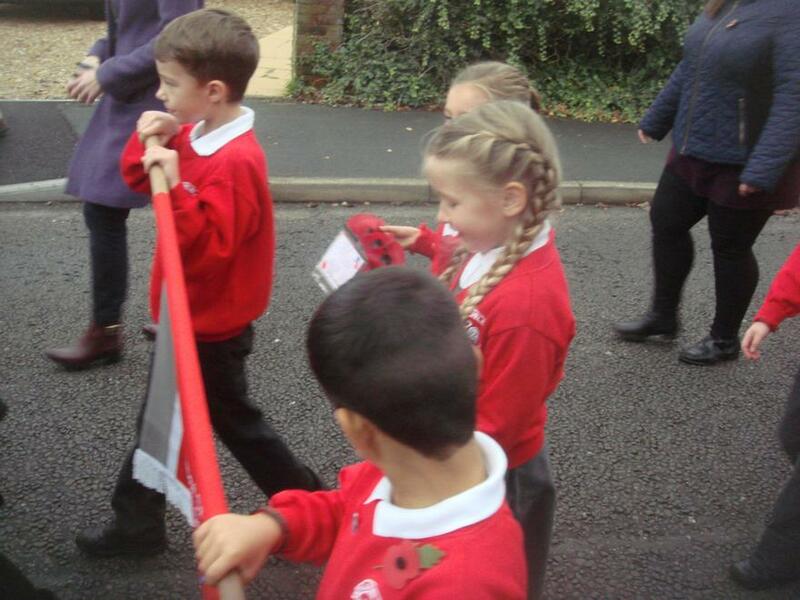 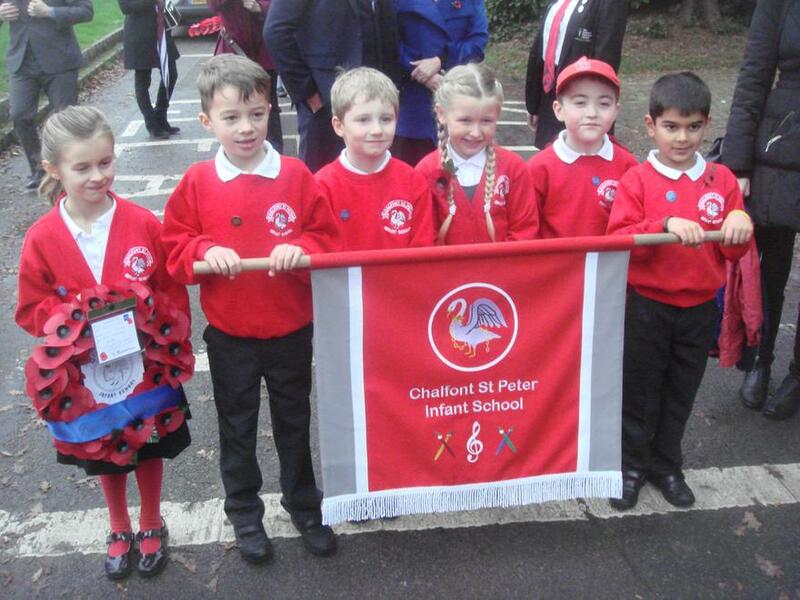 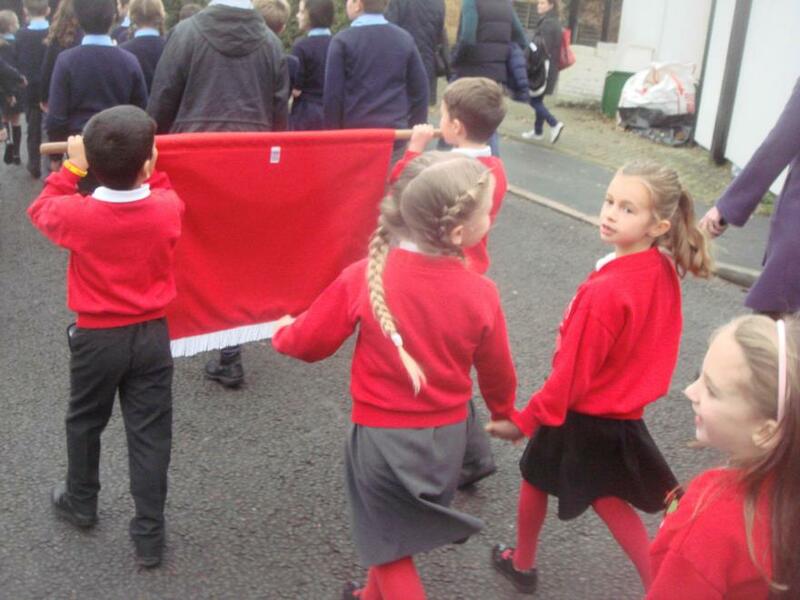 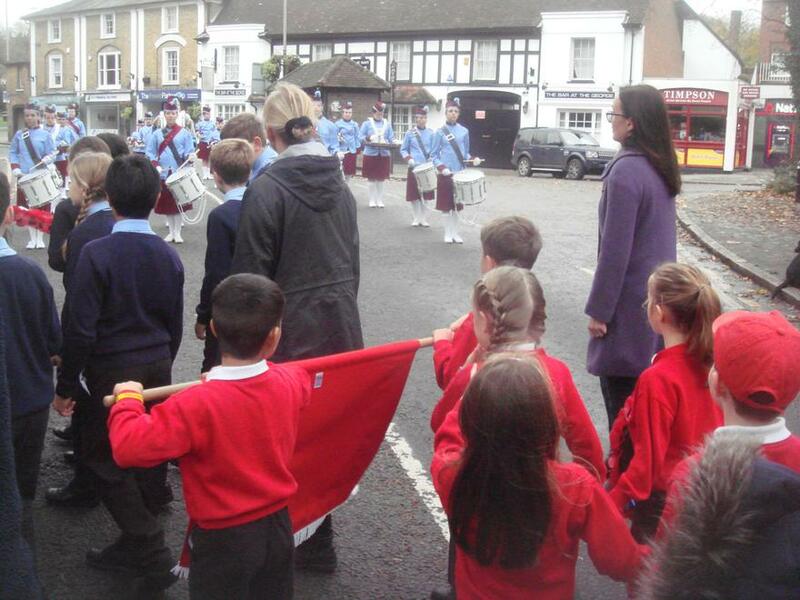 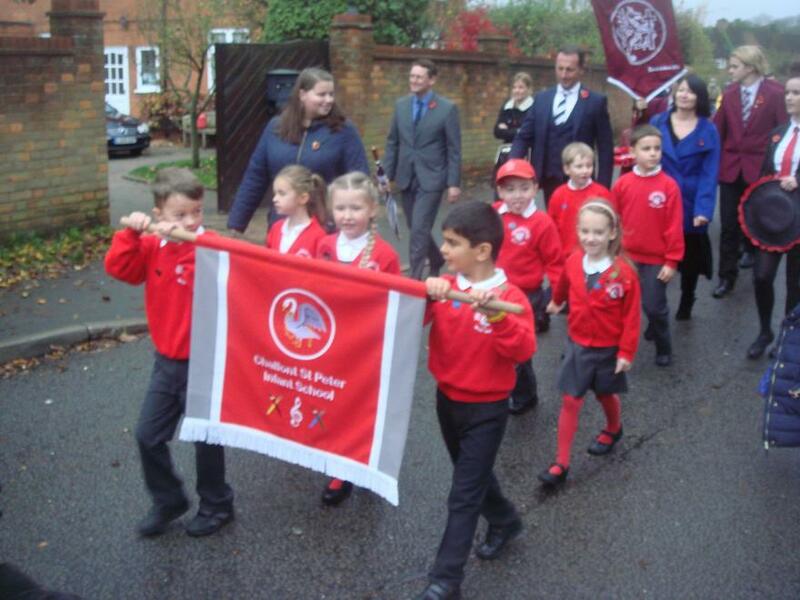 Members of the School Council marched through the streets of Chalfont St Peter with many other local schools and organisations. 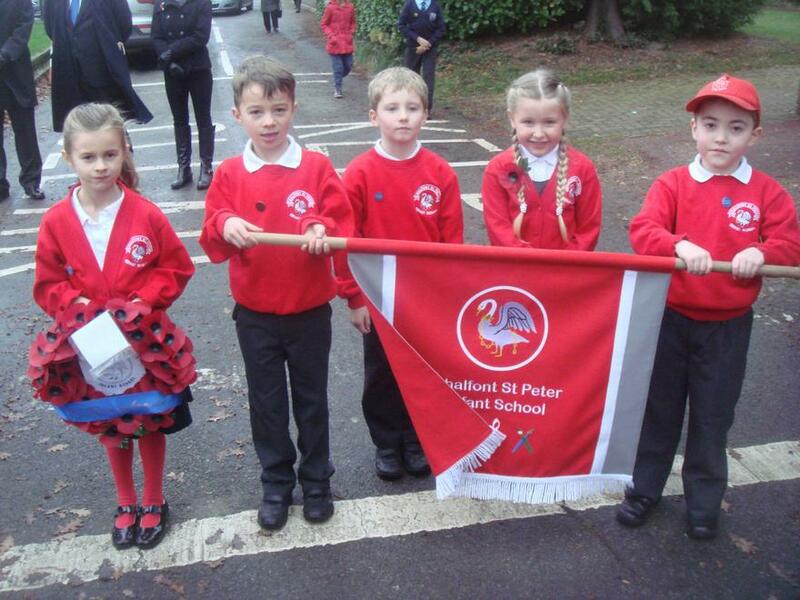 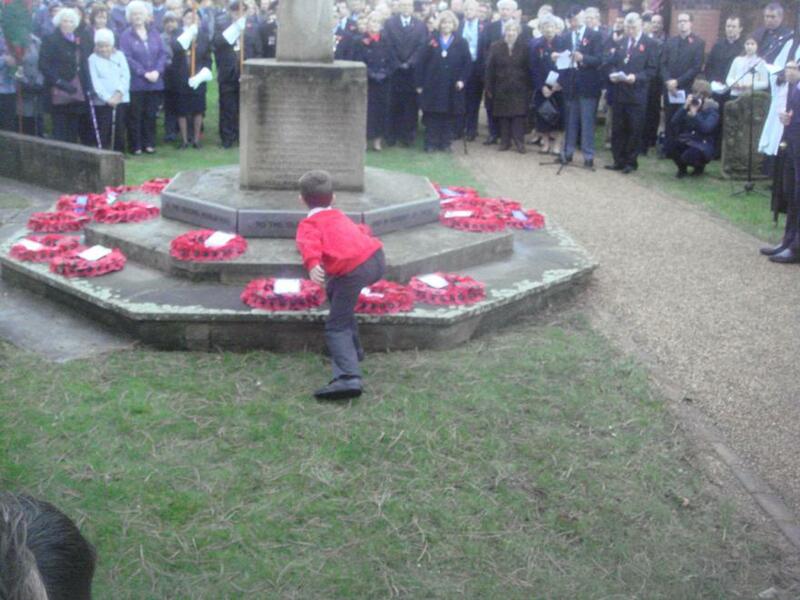 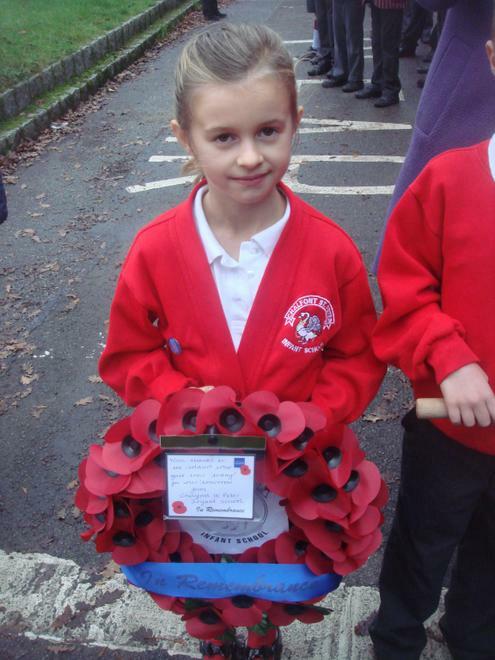 We proudly carried our school banner and placed a wreath on the War Memorial in St Peters Church.